Hey guys! Happy Sunday! I'm spending the day sorting blog content to prepare for the week and I've decided to use Sunday as a day to share real weddings and engagements -- I have quite a few I've been holding onto for awhile, and can't wait a second longer to share! 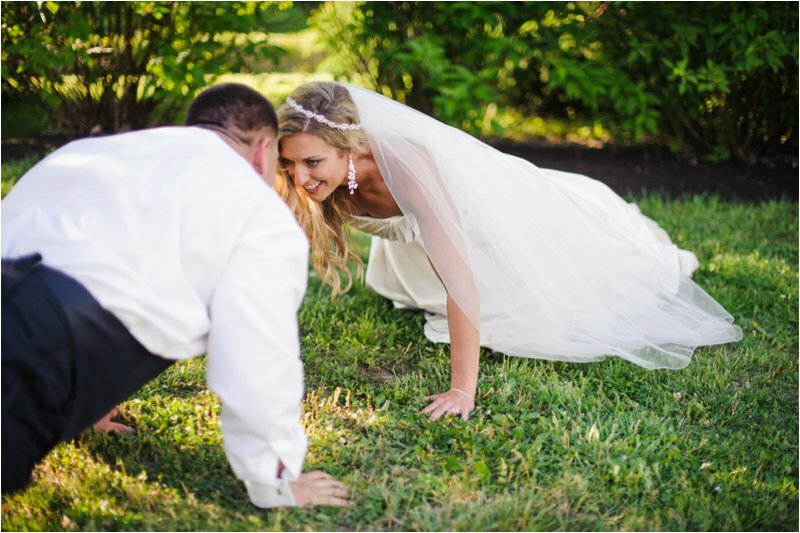 Meet Brittany & Derek -- a couple who agrees fitness is their first love! Back in January of 2011, I had just moved to Beckley, California and joined LA East, a local gym. One day I was minding my own business just lifting weights in the back room (where not many females ventured) and caught Derrick's eye. He attempted to talk to me a few times, but was very shy. And from what I'm told by his family - stalked me on Facebook trying to find out about me! I'll never forget one day when I was at the water fountain he mentioned my 4Runner and I called him a creeper for knowing what I drove, haha! So along comes February and he asks me to be his gym valentine, and I just laughed it off. Well, then came the Arnold Classic in Columbus, OH - a big fitness expo - that I was going to with a girlfriend and he was going as well. Derrick ended up staying in the same hotel as us and tried to hang out but I had no time for him, Lol. I def played hard to get! So when we got back to Beckley he asked to take me to dinner and I movie and I finally said yes. It was a great evening. A few nights later he came over for dinner and just never left hahaha so it's history from there.... He is my swolemate. Our date nights consist of going to the gym together! I absolutely LOVE this photobooth - what a blast! 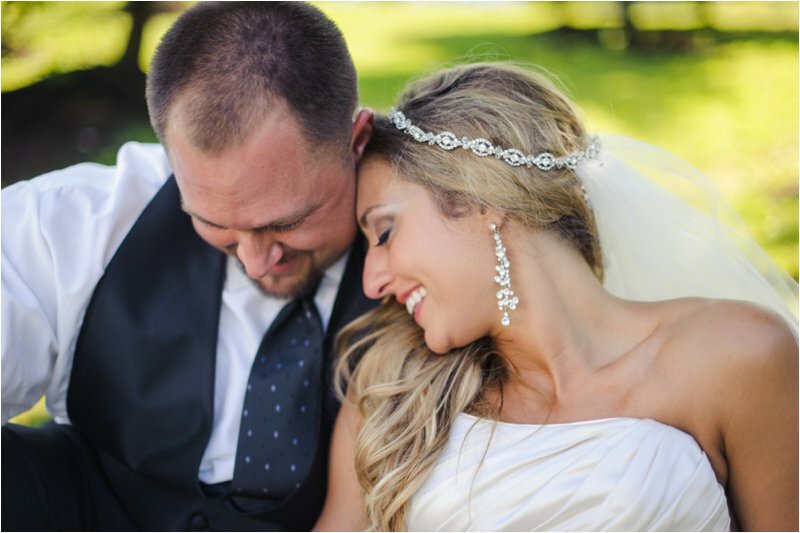 Check out more photos from Brittany and Derek's big day below the jump. 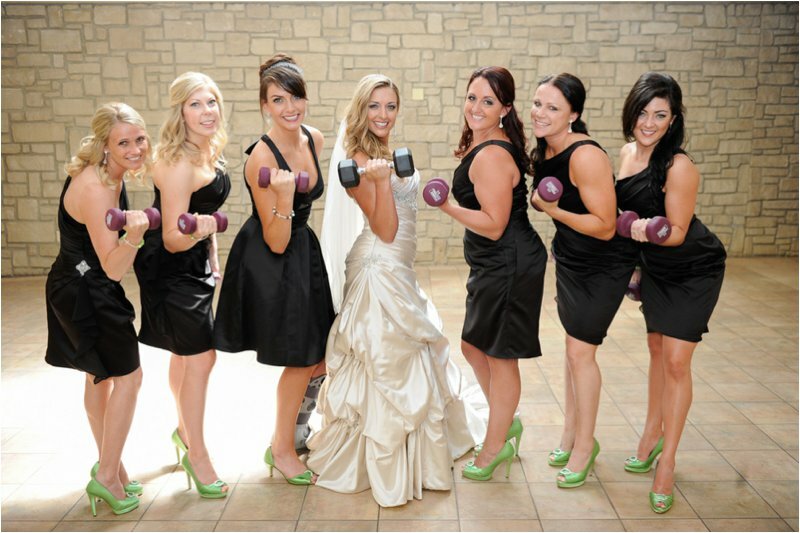 Have you ever attended a totally fitness themed wedding? Would you consider doing something like this? 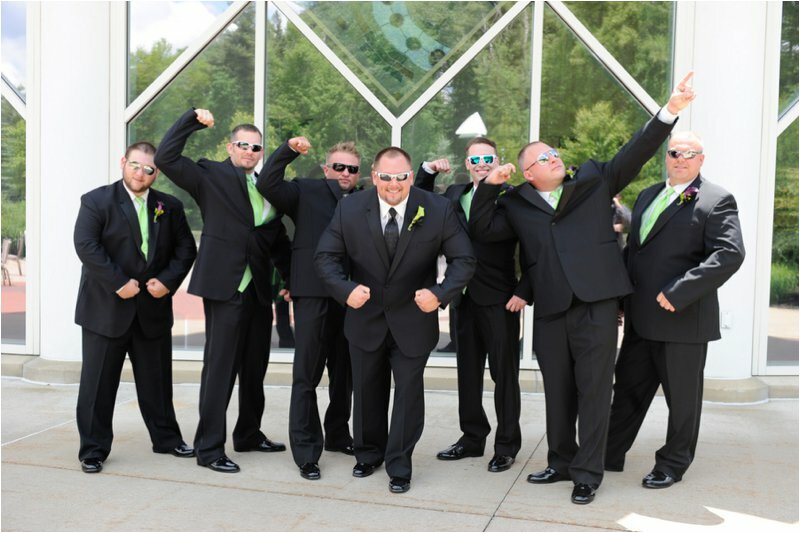 What's the funniest or craziest themed wedding you've ever attended? 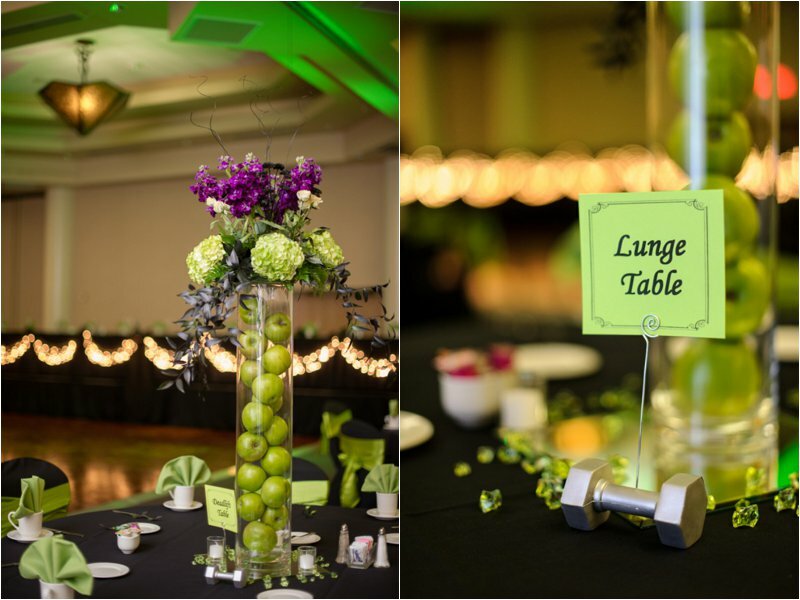 Photography via Ampd Photography submitted via TwoBrightLights.